This Balance is done between you and yourself, you and another person, or even you and an entity or object, such as your business or money. 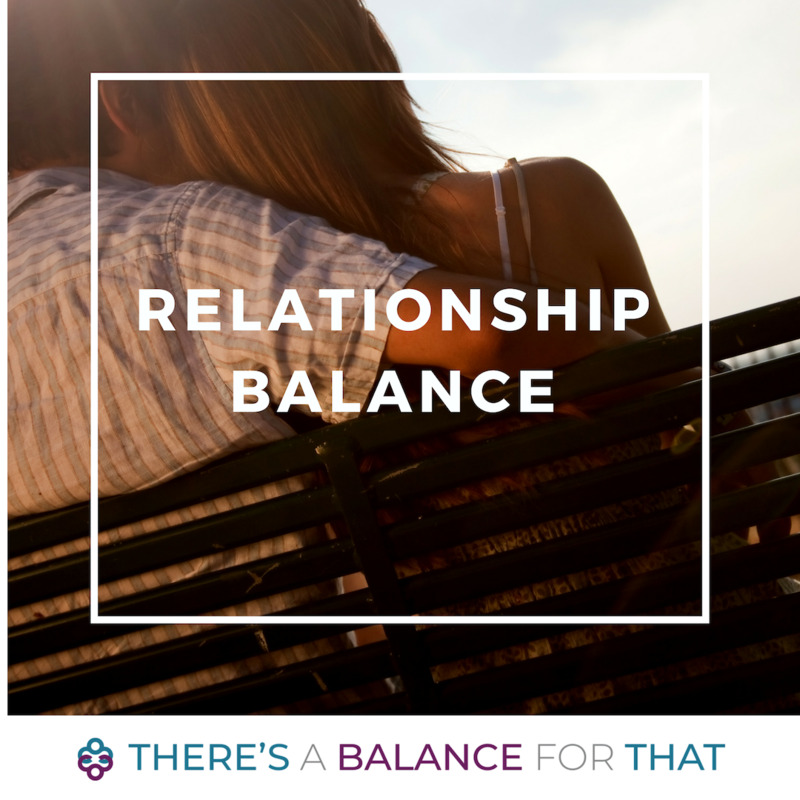 You'll learn the areas where you have limiting beliefs that are influencing your relationship, and what the limiting beliefs of the other person or entity you perform the Balance with are. All of these beliefs will shift during this Balance, creating more harmony regardless of whether the relationship has ended, or is just beginning. Please note, the other person is not required to attend this session.